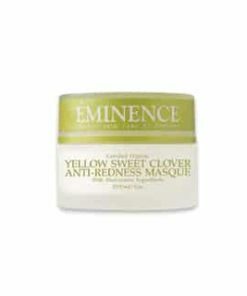 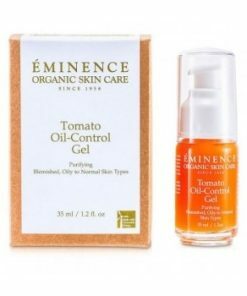 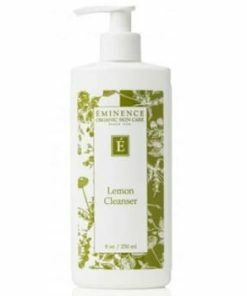 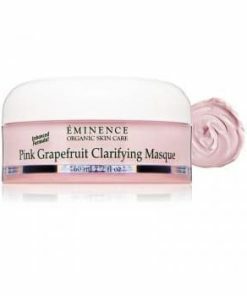 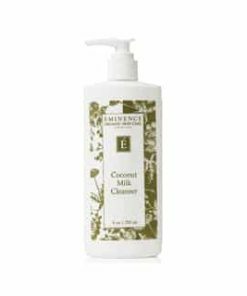 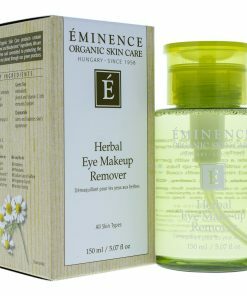 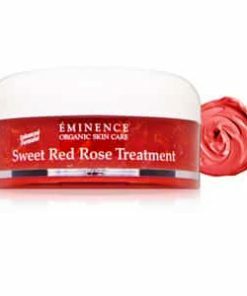 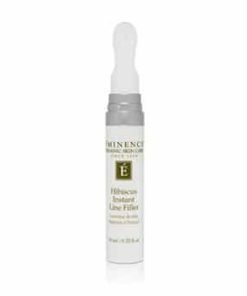 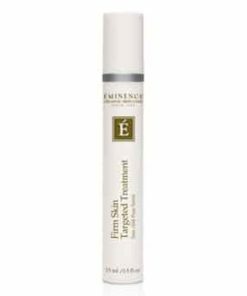 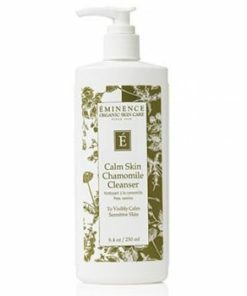 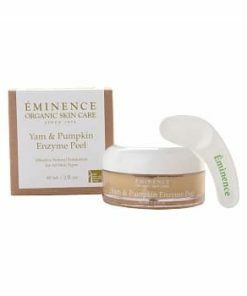 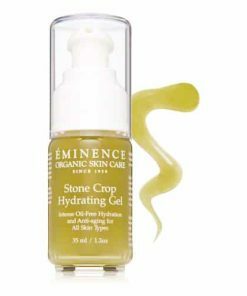 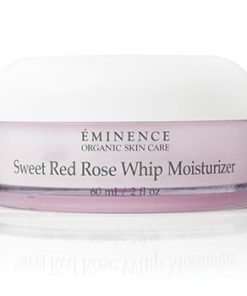 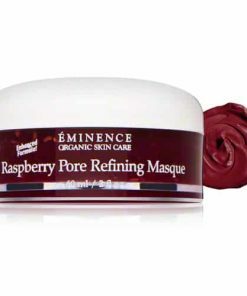 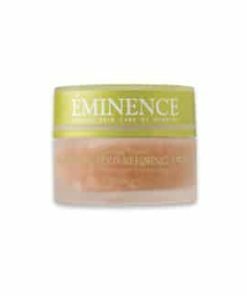 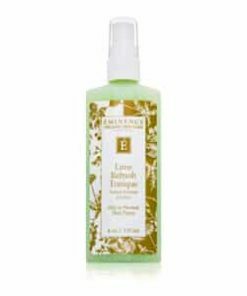 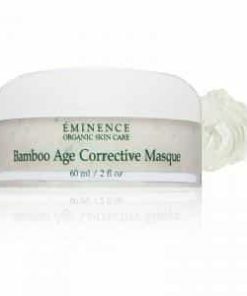 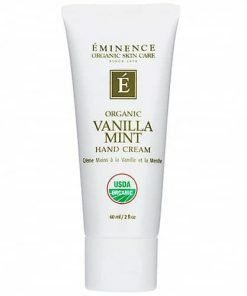 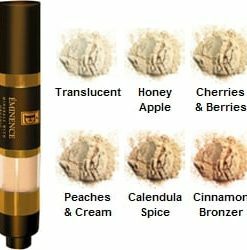 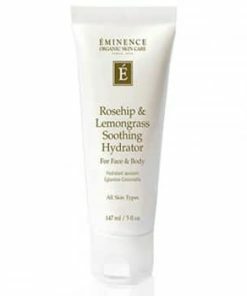 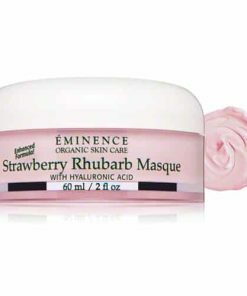 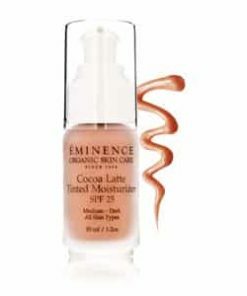 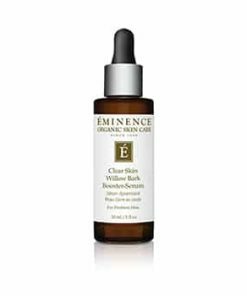 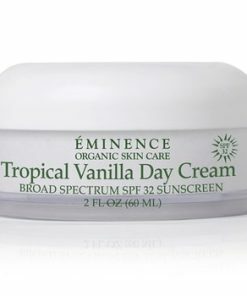 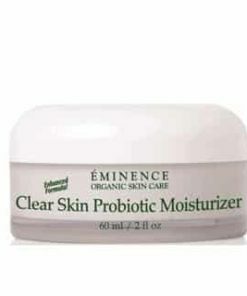 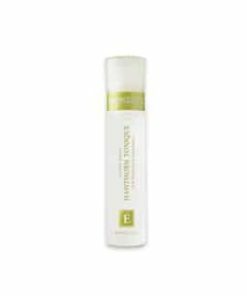 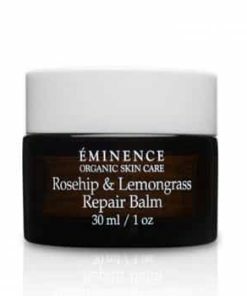 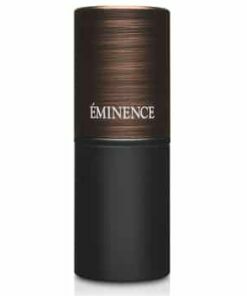 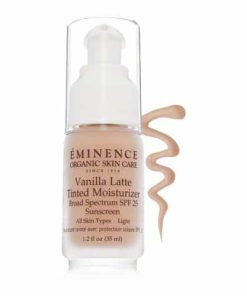 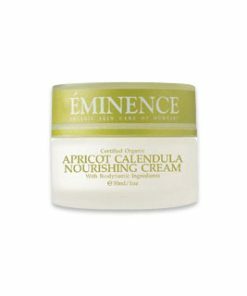 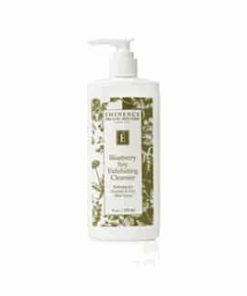 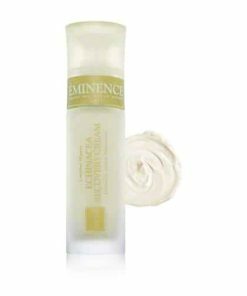 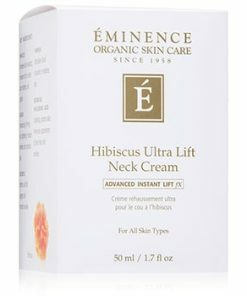 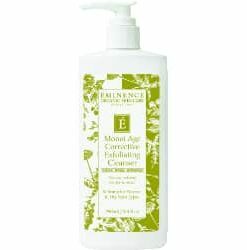 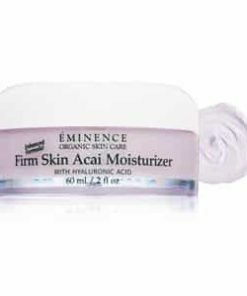 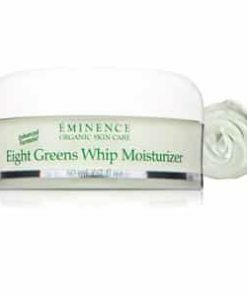 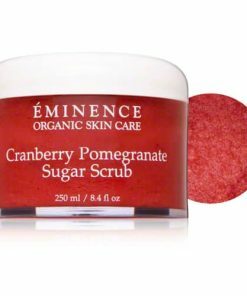 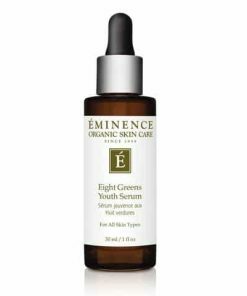 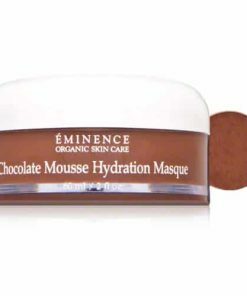 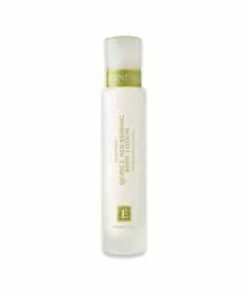 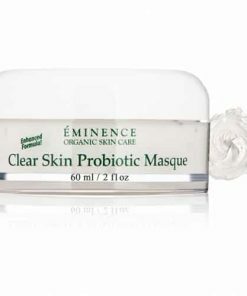 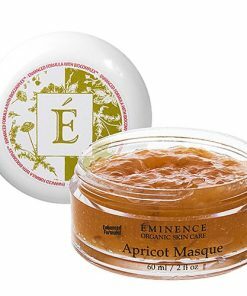 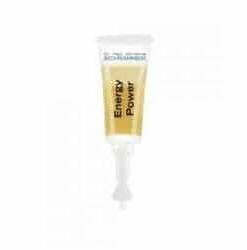 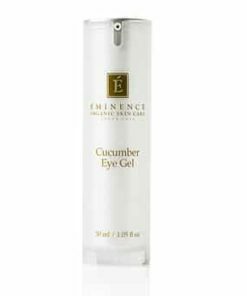 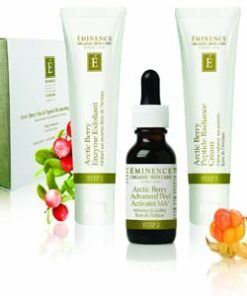 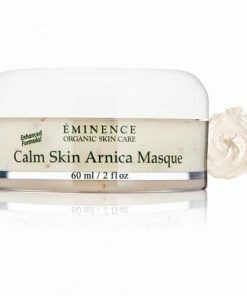 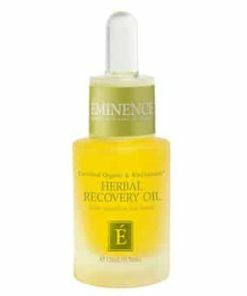 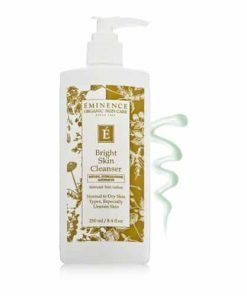 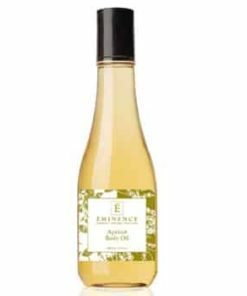 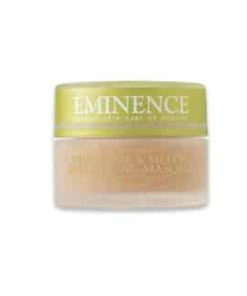 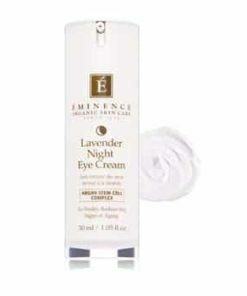 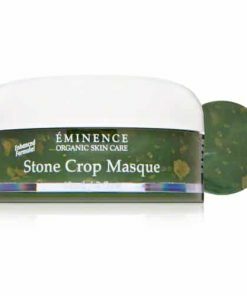 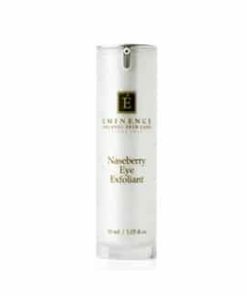 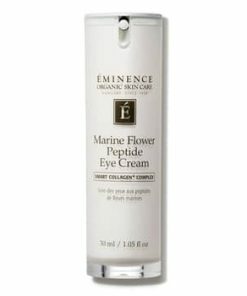 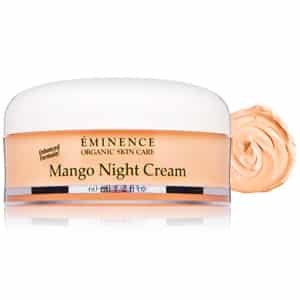 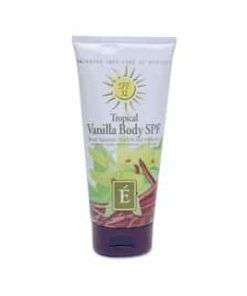 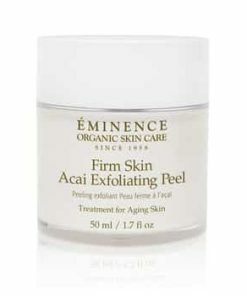 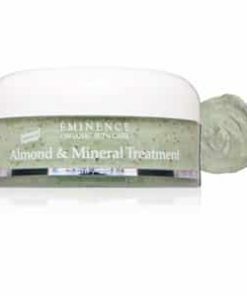 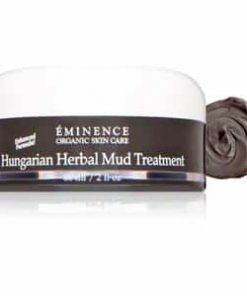 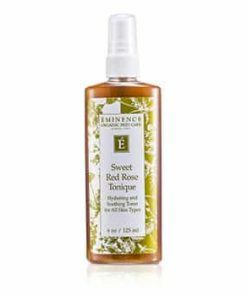 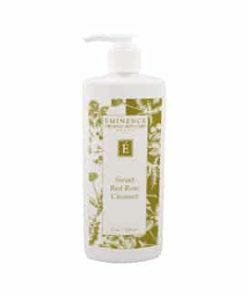 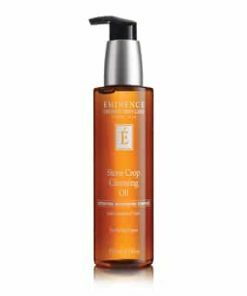 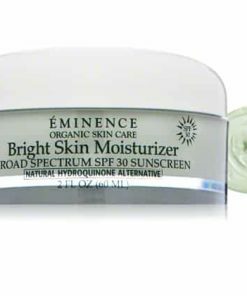 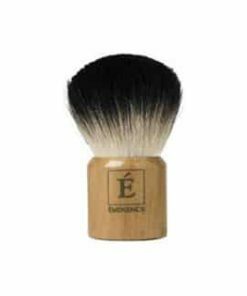 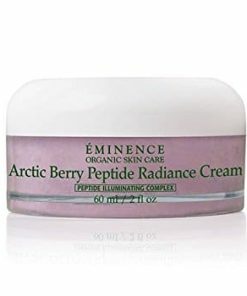 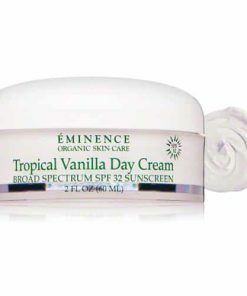 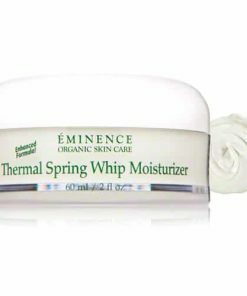 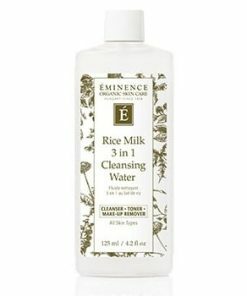 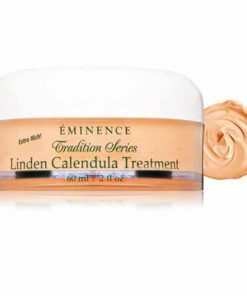 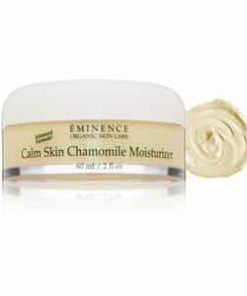 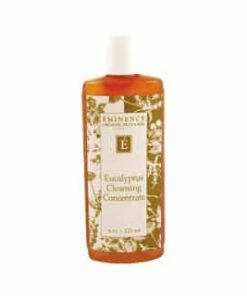 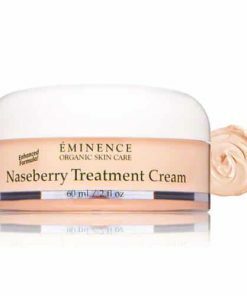 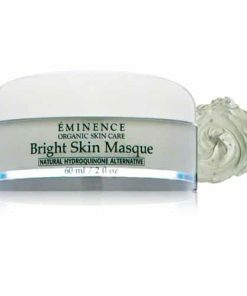 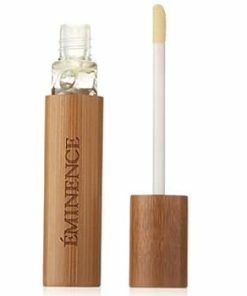 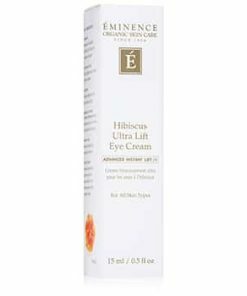 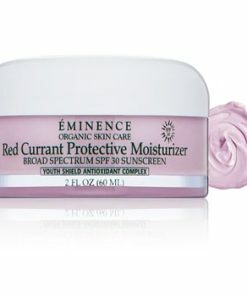 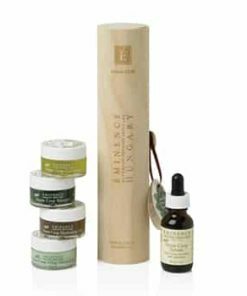 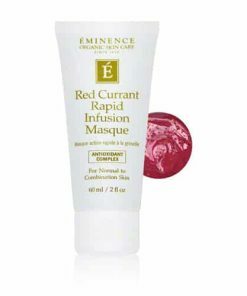 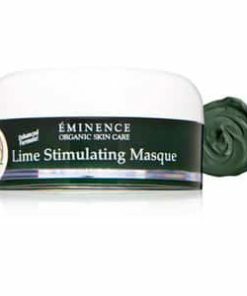 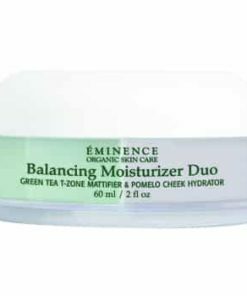 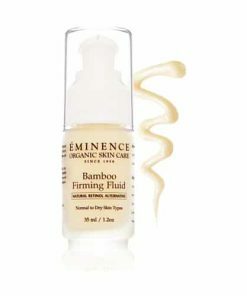 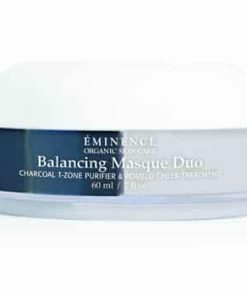 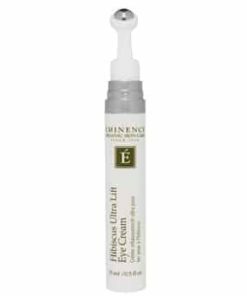 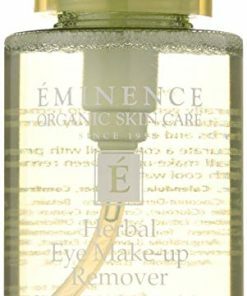 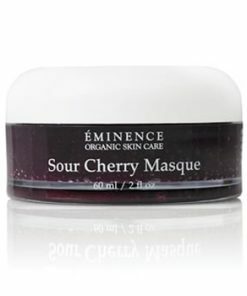 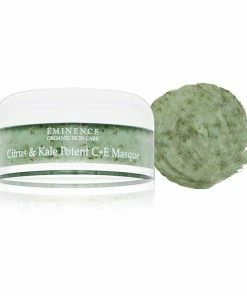 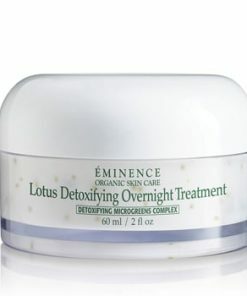 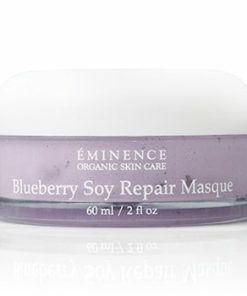 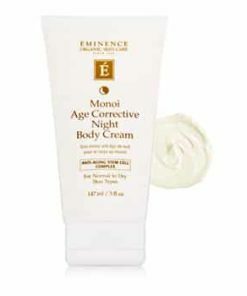 Eminence Mango Night Cream hydrates and nourishes to restore a healthy, youthful complexion. 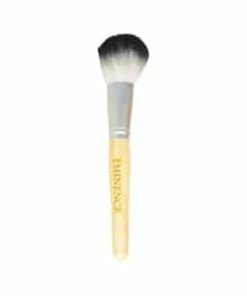 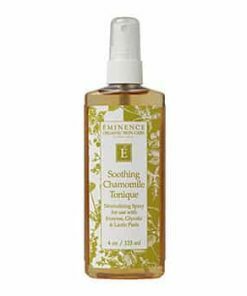 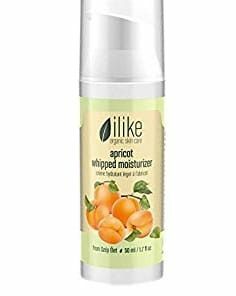 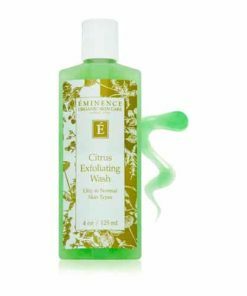 Key ingredient, mango juice, offers rich antioxidant benefits and works to repair damaged dermal cells, improving texture and boosting radiance. 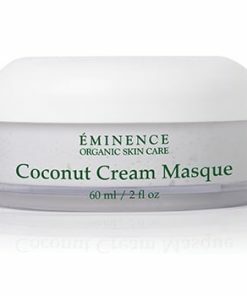 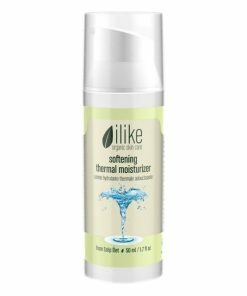 Coconut milk and shea butter replenish moisture and condition to soften and smooth your skin. 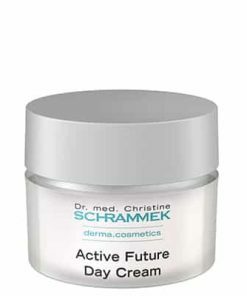 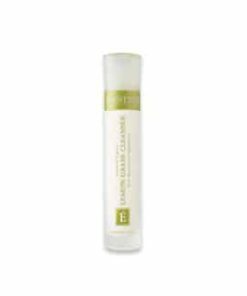 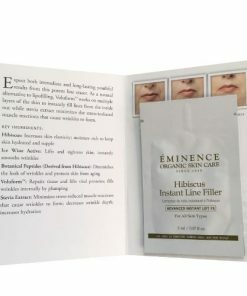 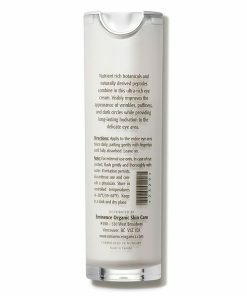 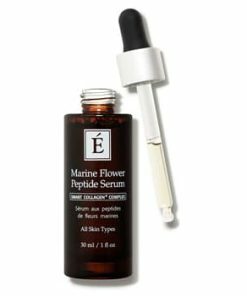 Homeostatine, a unique combination of marine algae and tara tree, works to combat dehydration and diminish the look of fine lines and wrinkles for a fresh, rejuvenated appearance. 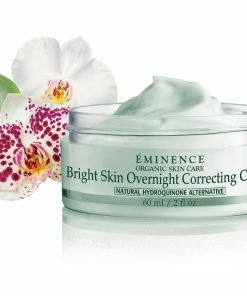 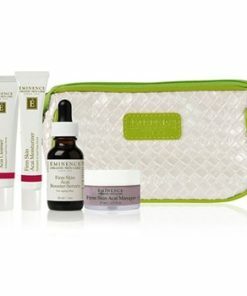 Literally “get your beauty sleep” when you sleep away fine lines and exhausted skin! 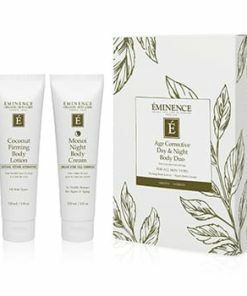 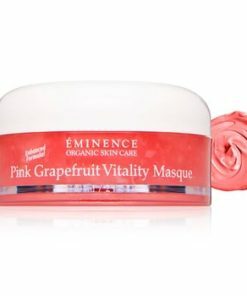 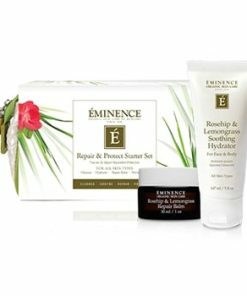 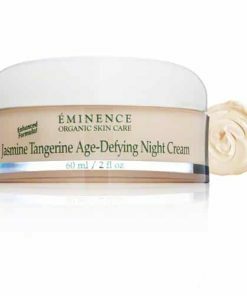 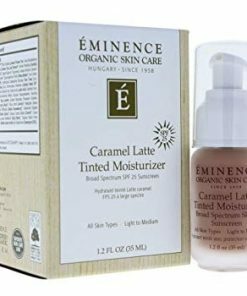 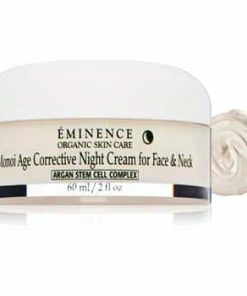 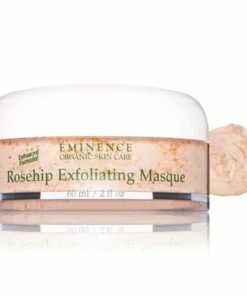 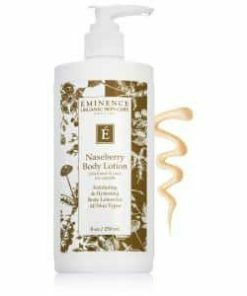 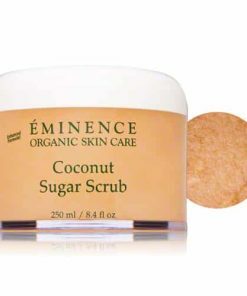 Eminence Mango Night Cream works during the evening hours while your body is at rest, infusing it with a concoction of vitamin-rich mango fruit, healing coconut and emoillient-rich shea butter that help diminish wrinkles and restore vitality to your skin. 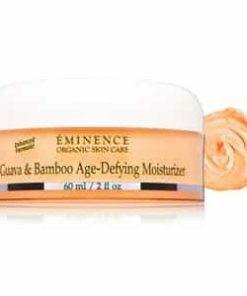 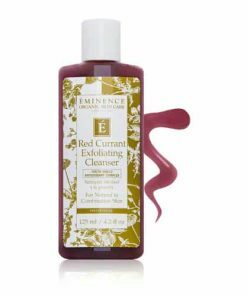 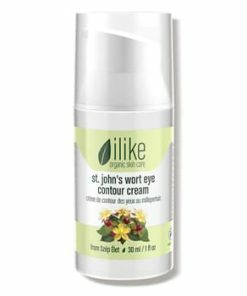 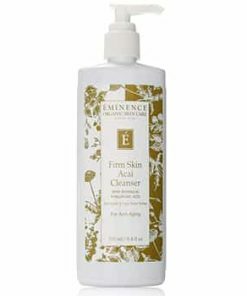 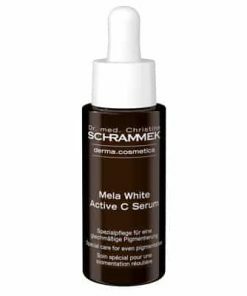 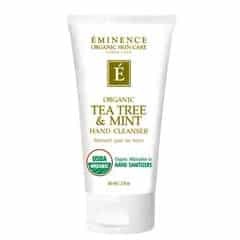 A defensive barrier of algae and Tara Tree help retain moisture from escaping even the deepest layers of the skin without congesting pores. 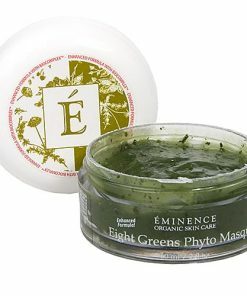 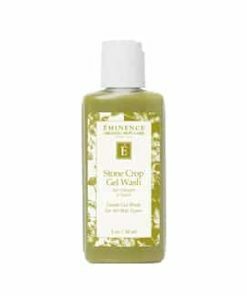 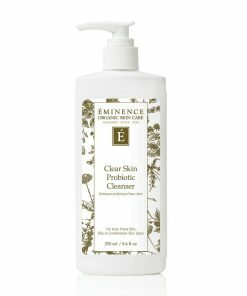 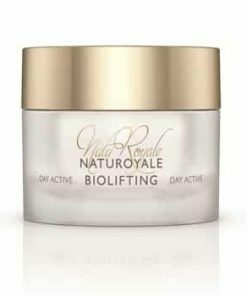 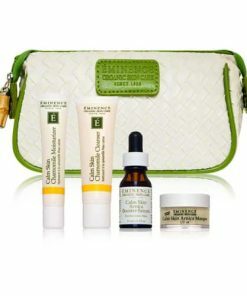 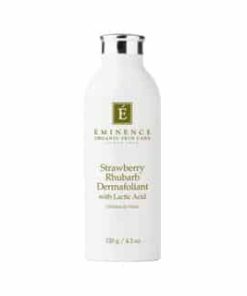 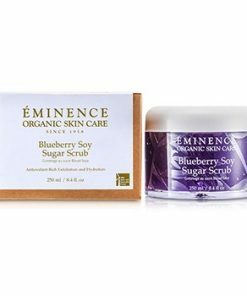 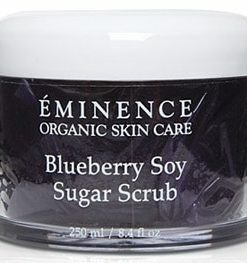 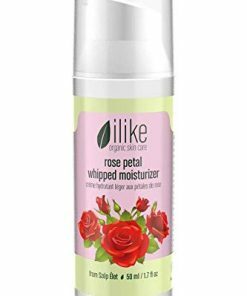 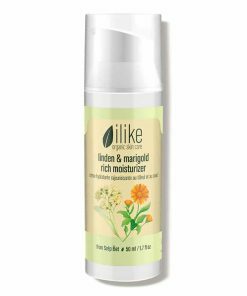 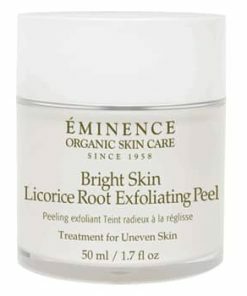 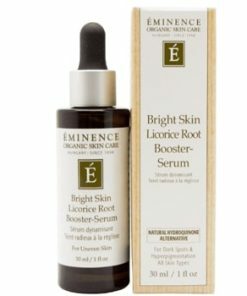 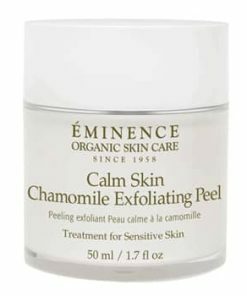 Your skin wakes up feeling fresh and revitalized. 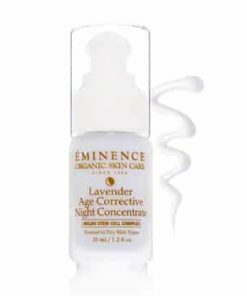 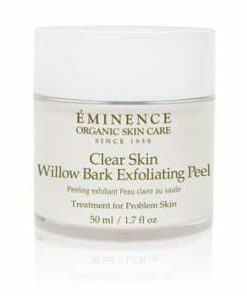 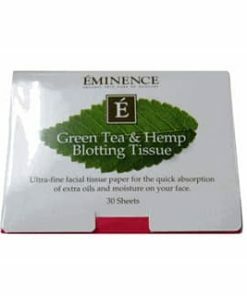 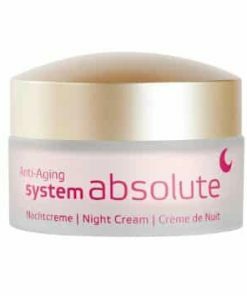 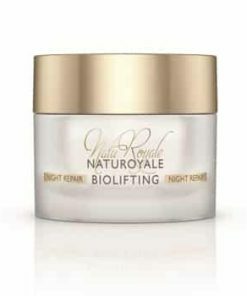 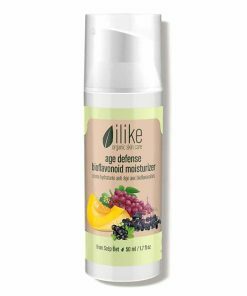 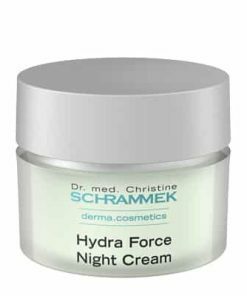 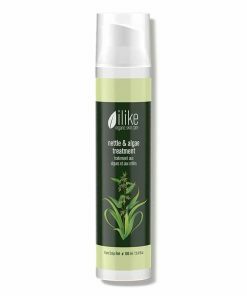 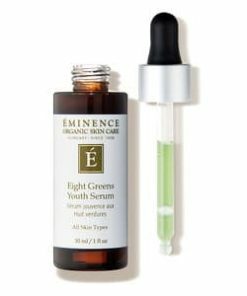 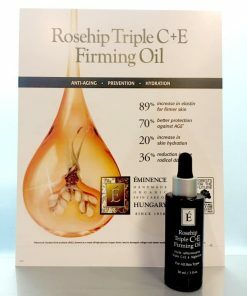 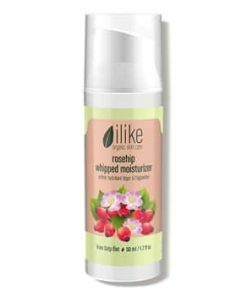 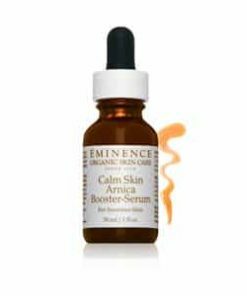 Helps diminish fine lines and wrinkles during the night. 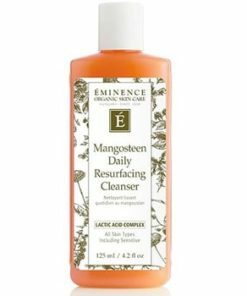 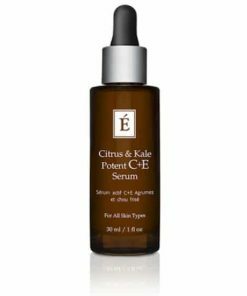 Antioxidant-rich mango juice moisturizes without congesting pores. 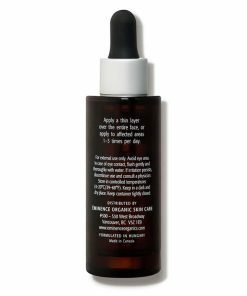 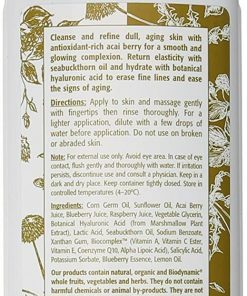 Antioxidant grape seed oil provides active bioflavonoids and protects against free radicals. 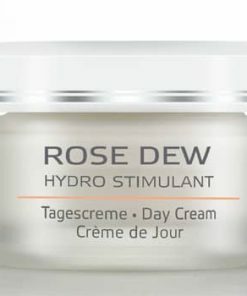 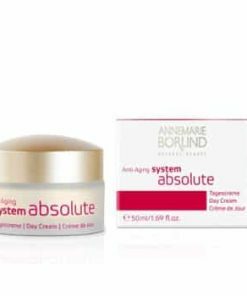 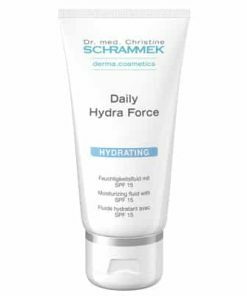 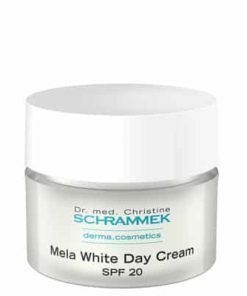 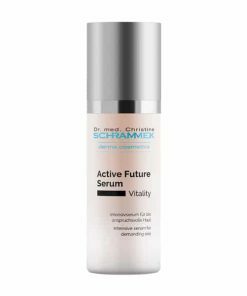 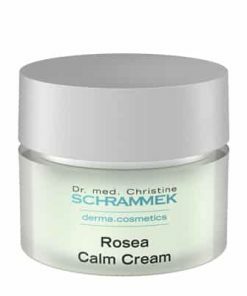 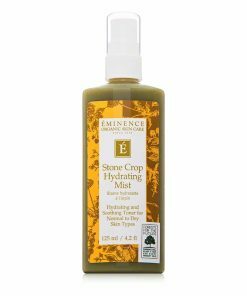 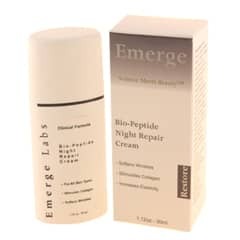 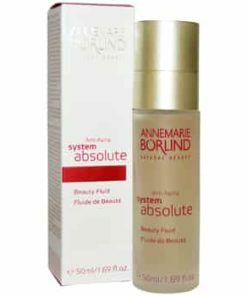 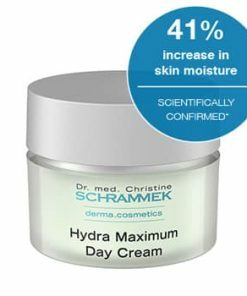 Homeostatine assists in moisture retention, lessens wrinkle profundity and supplies antioxidant protection. 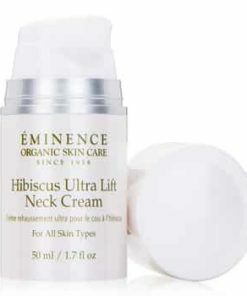 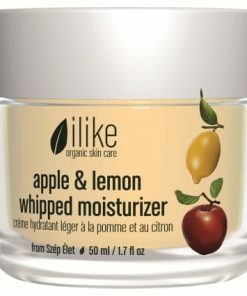 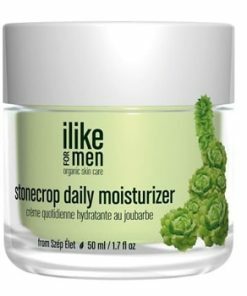 After cleansing skin, apply a layer of moisturizer over the entire face and neck area and leave on. 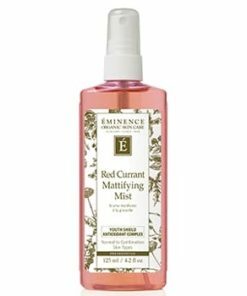 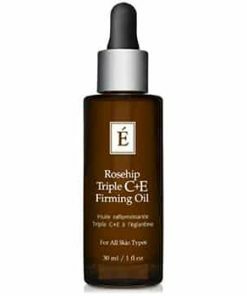 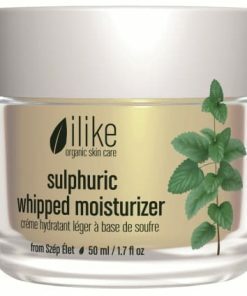 For a lighter application, emulsify a small amount of moisturizer in your hand with a few drops of water. 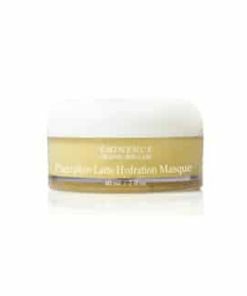 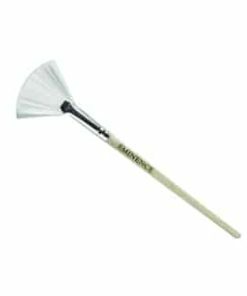 For extra hydration, apply a thicker layer in dry areas. 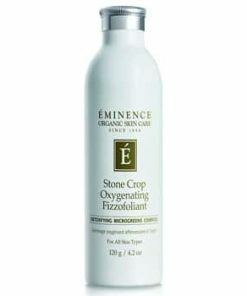 Leave on or wash off after 20 minutes. 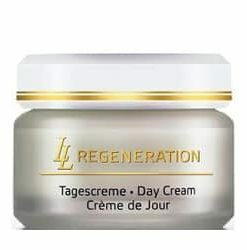 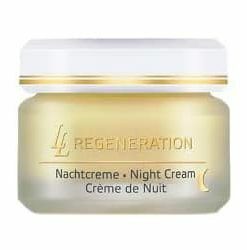 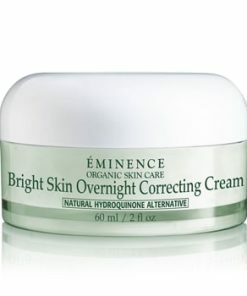 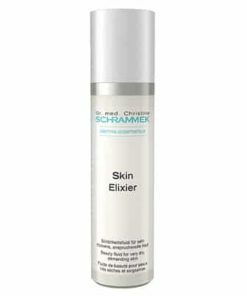 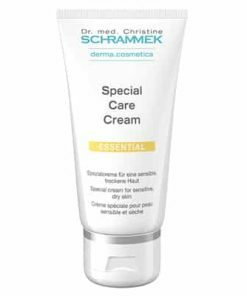 To use a a night cream, apply a thin layer and leave on. 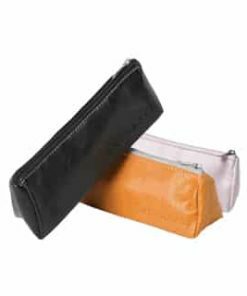 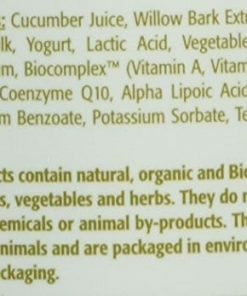 Mango Pulp, Mango Juice, Corn Germ Oil, Cetearyl Glucoside, Shea Butter, Coconut Milk, Glyceryl Stearate, Grape Seed Oil, Marigold Oil, Homeostatine (Marine Algae, Tara Tree), Glycerine (Vegetable-Based), Exanthan Gum, Biocomplex (Vitamins A-C-E, Coenzyme Q10, Evening Primrose Oil), Glycine Derivative, Salicylic Acid.